SINGAPORE - Singapore’s ruling People’s Action Party (PAP) on Friday set in motion a carefully orchestrated political succession that will see the founding family hand over the prime ministership, a crucial moment in the city-state’s short history. 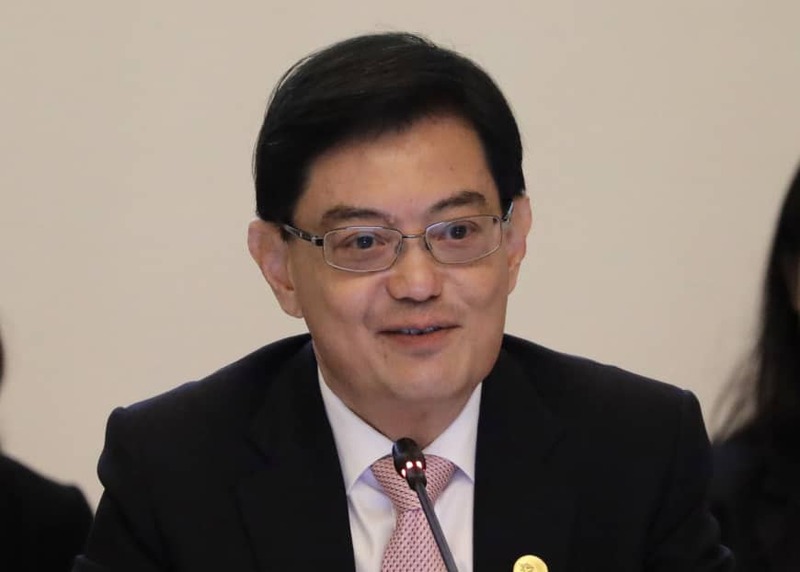 Finance Minister Heng Swee Keat was named to a key post by the PAP, which has ruled Singapore since it gained self-rule from Britain in 1959, putting him on course to become prime minister. The 57-year-old is now expected to take over in the coming years from Prime Minister Lee Hsien Loong, the son of the late founding leader Lee Kuan Yew, who oversaw the country’s rapid economic development during three decades of sometimes authoritarian rule. The power transfer, which begins as Singapore gears up for elections that could come as soon as next year, is in line with 66-year-old Lee’s plan to hand power to a broadly younger generation of leaders. If confirmed, Heng will become the country’s fourth prime minister and the second from outside the Lee family. It will be a sensitive moment for the financial hub of 5.6 million people, with the country’s transformation into one of the world’s wealthiest and most stable societies inextricably linked in many people’s minds to the rule of the Lee family. 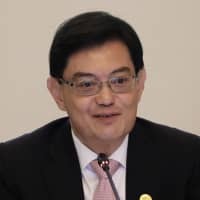 The PAP announced in a statement that Heng had been appointed first assistant secretary-general, putting him in pole position to take over as prime minister. The man seen as his closest rival for the top job — Trade Minister Chan Chun Sing — was named second assistant secretary-general, PAP said. “A smooth transition to the new team to lead us beyond the next elections is important not only for the PAP, but also for Singapore’s future,” Lee said on Facebook following the announcement. During an unprecedented family feud last year that captivated the country, Lee rejected allegations he harbored political ambitions for his son — meaning the looming change of leadership could spell the end of the Lees holding the country’s top job. But eyebrows were raised in some quarters at the choice of the finance minister as the successor to the top job. Chan, who is younger — he’s 49 — was previously regarded as the front-runner, while there have been concerns about Heng’s health since he suffered a stroke in 2016. “Heng was the weakest candidate… he’s had a stroke already, and he’s had a very narrow portfolio background,” Michael Barr, a Singapore expert from Flinders University in Australia, said. Heng entered politics in 2011 and served as education minister before being handed the finance portfolio. Prior to that, he was head of Singapore’s central bank. But Eugene Tan, a political analyst from Singapore Management University, described Heng as a “tried and tested” official, particularly due to his track record in financial matters. “I think Mr. Heng would provide that rock solid assurance that economic policies will continue to be business friendly,” he said. Elections must be held by 2021, but Lee has indicated they could be sooner. The government is not expected to face any serious challenge to its rule — it tightly controls institutions, has firm control over the domestic media, while the opposition is weak and divided. Last year’s family feud saw Lee’s siblings accuse him online of exploiting their father’s legacy for his own political agenda and seeking to groom his son, Li Hongyi, to one day become leader of the city-state. It was an escalation of a dispute over what to do with a family bungalow that has simmered since the 2015 death of the elder Lee. The patriarch wanted the building destroyed to prevent the creation of a personality cult — something the current leader’s siblings say he is attempting to block.